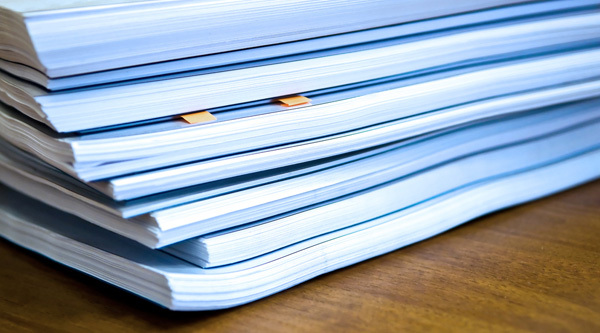 This method guidance update is now published on the EU COM guideline website, ERM note that the applicability date is for dossiers submitted on or after 01 October 2019. New studies should reference this guidance in study plans and reports. For advice on risk assessment and further information on the registration of plant protection products, biocides or general chemicals, or any other regulatory issues, please contact ERM on +44 (0)1423 520245 or enquiries-harrogate@erm.com.